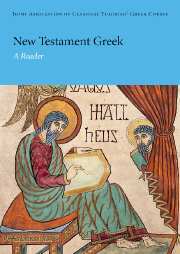 The Greek New Testament holds a special place in Christian thinking as the mouthpiece for God's revelation of the Gospel and of Jesus Christ. 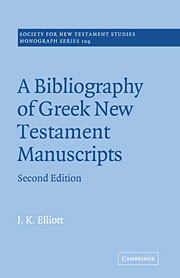 While there are a few trusted Greek texts currently in print, significant advances have been made in Greek translation studies of the New Testament since a standard text was last adopted in 1975. 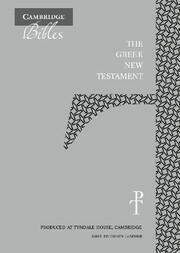 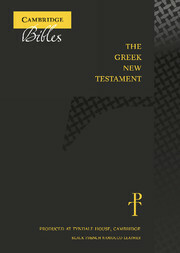 In this edition, an editorial team of biblical scholars connected to Tyndale House, Cambridge, have taken a rigorously philological approach to reviewing the standard text, looking afresh at spelling and paragraphing, and integrating recent findings about scribal practices and other advances in New Testament Greek. 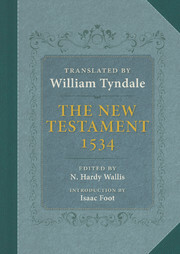 The result is a ground-breaking contribution to biblical scholarship. 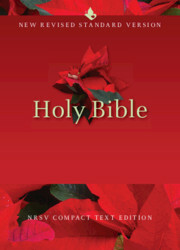 This edition is beautifully produced, fully sewn and bound with a grey imitation leather cover. 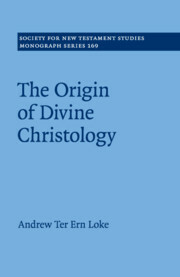 It is intended for use by students, scholars and clergy.